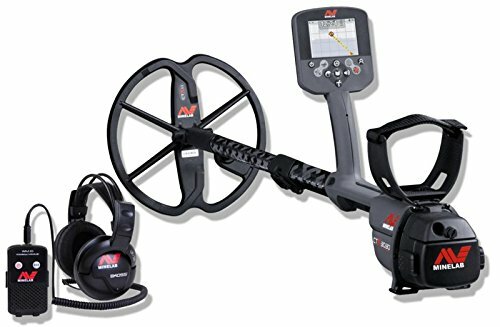 In our Minelab CTX 3030 review, we’ll look at the features of this high-quality metal detector with built in GPS. The CTX 3030 is a VLF metal detector with a built-in GPS function that you can use to track your hunts and navigate and store your favorite locations. What we like about this GPS function is that you can download the data and look at your usage trends. What areas are you covering? What patterns can you see? How can you improve your searching with this metal detector? We’ve heard of people improving their strike rate by paying attention to this data. Who knows? It might even pay for itself. Unlike its younger sibling the Excalibur II, it’s only waterproof to a depth of 10 feet (3 meters), but it comes with a full-color LCD with adjustable brightness, and 10 customizable and five pre-set modes. The CTX 3030 is even more accurate than the Excalibur II. 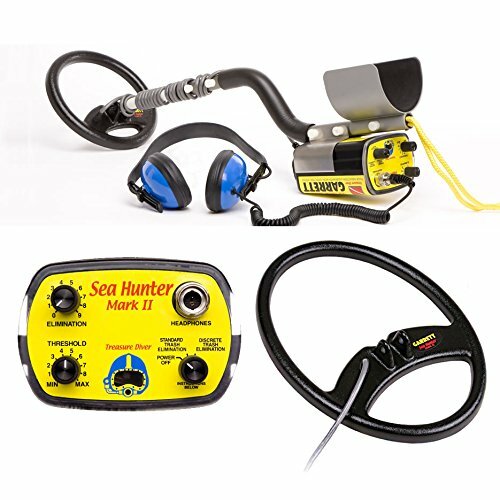 If you aren’t into SCUBA diving and underwater treasure hunting, and if you can afford the extra $1000 on top of the Excalibur’s price, then this is a great detector. For newbies to treasure hunting, we don’t think this is the best model to cut your teeth on. For the price, you want to be sure that metal detecting is the hobby for you before buying a model like the CTX 3030. You might want to consider a model like the AT Pro or the AT Gold. 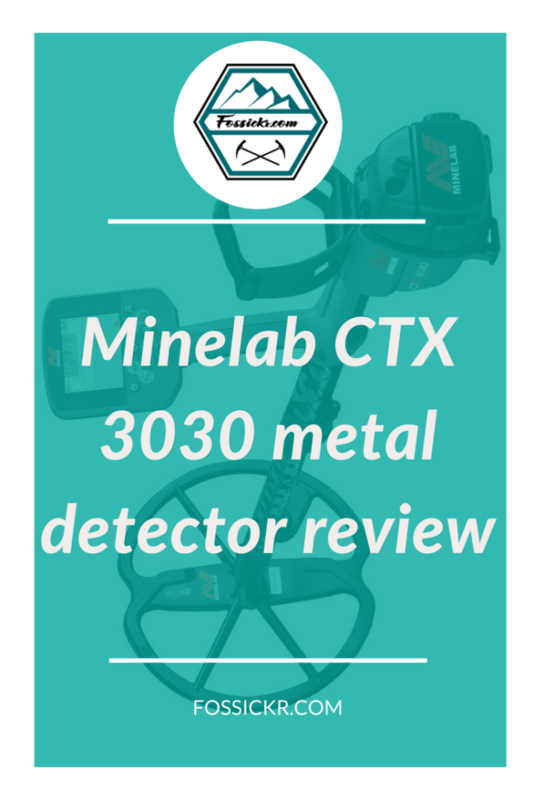 Watch this Minelab video that introduces the CTX 3030. 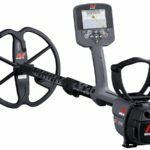 Minelab has a great range of videos on YouTube that will help you learn how to master this metal detector. 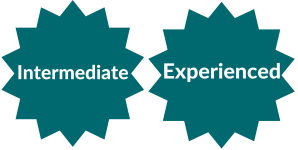 The information in this post was sourced from the product manufacturer and our own experience. Please check the product specifications before buying this metal detector. Some products come in kits and may contain different accessories and different sizes to what’s mentioned in this post.